Do our children need vitamins or supplements? 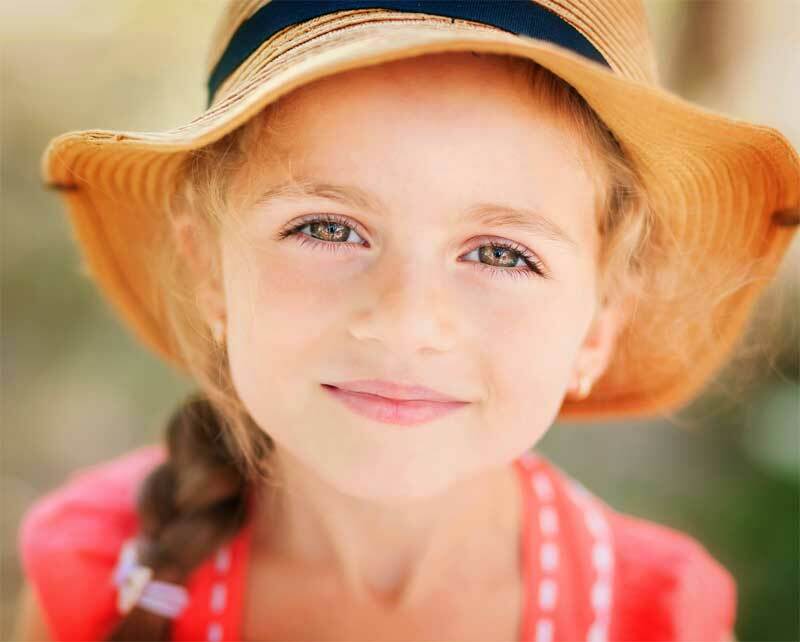 As a Holistic Pediatrician, My Efforts are Dedicated to Understanding What Promotes and Maintains Health. This includes what causes, what prevents, as well as what heals the diverse conditions affecting our children. Careful nurturing through the formative years creates the basis for good health throughout life. On the physical level, this means a healthful diet and nutritional supplements. Studies show that in recent years, doctor visits by children for recurring ear infections increased 135%, asthma increased 200% in the past 10 years, ADD/ADHD increased 300% in the past 10 years and autism has increased over 300% in the past 20 years. According to a 2007 article in the Journal of American Medicine, one in five children now suffer from some type of developmental, learning, attention deficit or hyperactivity disorder. What is affecting our children’s health so much these days? At the 1992 Earth Summit in Rio de Janeiro, soil analysis studies from around the world showed that North American topsoil contains on average 85% less mineral content now than it did 100 years ago. In large part, this is due to modern farming methods which deplete the soil of its minerals and then fail to replace all sixty minerals that are found in healthy soil. The foods we eat absorb minerals from the soil, store some and convert others to vitamins, amino acids and essential fatty acids. Thus, the nutritional content of plant and animal foods is directly determined by the health and vitality of the soil. When the soil is unhealthy and deficient, so are the foods grown on it. The decline in the quality of the earth’s soil, air and water is drastically lowering the nutritional quality of the foods we eat. And any imbalances or deficiencies in these elements will eventually show up as a symptom of compromised immune, physical, mental or emotional function. In addition, we must recognize that children are working twice as hard as adults on a daily basis. They require the energy and nutrients to both grow and face the day-to-day challenges of life and the environment. Their bodies and minds are undergoing construction as they develop physically, mentally and emotionally as human beings. The essential nutrients comprised of vitamins, minerals, amino acids and essential fatty acids are the raw materials required for proper bone, muscle, organ, immune, neuronal and brain development. These nutrients are called essential because our bodies cannot manufacture them. They must be delivered to the body every day so that it has what it needs to grow and function properly. Many children do not receive the nutrients they need through food alone. In the course of knowing and treating thousands of children, I have observed that good diet and nutritional supplements are the cornerstone for the development and maintenance of good health. Supplementation can help provide the nutrients not obtained through the diet. The best way to support a child’s health is through careful nurturing delivered through the formative years. On the physical level, this is accomplished by means of proper nutrition, which can be supported through nutritional supplements. With a little extra information and a lot of love and care, the issues compromising our children’s good health can be understood and overcome. 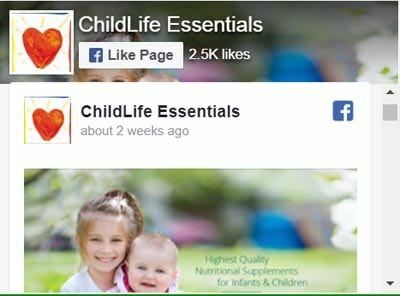 It is my hope that ChildLife Essentials® supplements for kids and toddlers will play an ongoing role in that hopeful and healthful process. Dr. Murray C. Clarke, D.Hom., L.Ac. holds licenses and doctorates in three fields of medicine: naturopathic medicine, homeopathic medicine and Chinese medicine (including acupuncture and herbology.) He has taught homeopathy on the faculty of Samra University and Emperor’s College. He established his clinic in 1988 in Santa Monica, California where he continues to specialize in pediatrics with an emphasis on nutrition and homeopathy.